PITTSBURGH & CHICAGO – January 1, 2018 – Let’s rally! Kraft Hockeyville™ USA returns for its fourth year and nominations are officially open to find America’s most spirited and enthusiastic hockey communities. 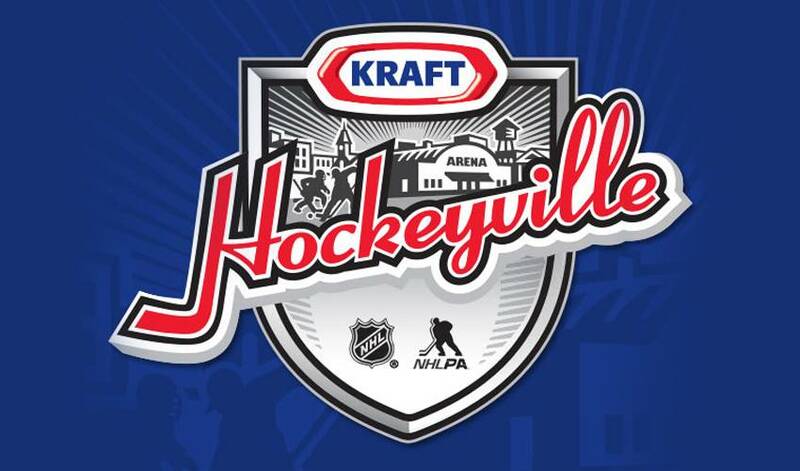 Towns nationwide can compete for coveted title of “Kraft Hockeyville™ USA 2018,” which includes the opportunity to host an NHL® Pre-Season Game and $150,000 in rink upgrades. For complete contest rules and nomination applications, visit www.KraftHockeyville.com. Kraft HockeyvilleTM USA can also be found on Facebook (KraftHockeyvilleUSA) and Twitter (@HockeyvilleUSA). Fans can join the conversation using #HockeyvilleUSA.